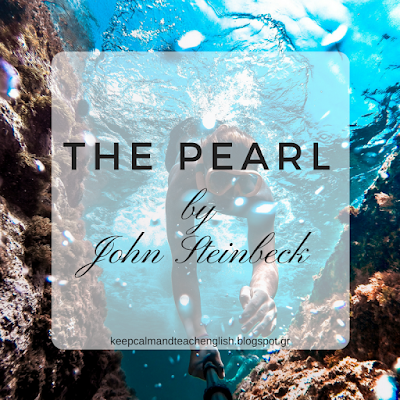 The Pearl is a famous novella by John Steinbeck. Published in 1947, it is the story of a poor pearl diver, Kino, who finds a valuable pearl and is convinced that his life will change. The story explores man's nature as well as greed and evil. Hello, where can I find the abridged version of the Pearl that was featured in the video. Hello Polina. You can find the abridged version in the Longman Opportunities Pre-Intermediate coursebook. I do not own the copy right. I just made a video version of it.